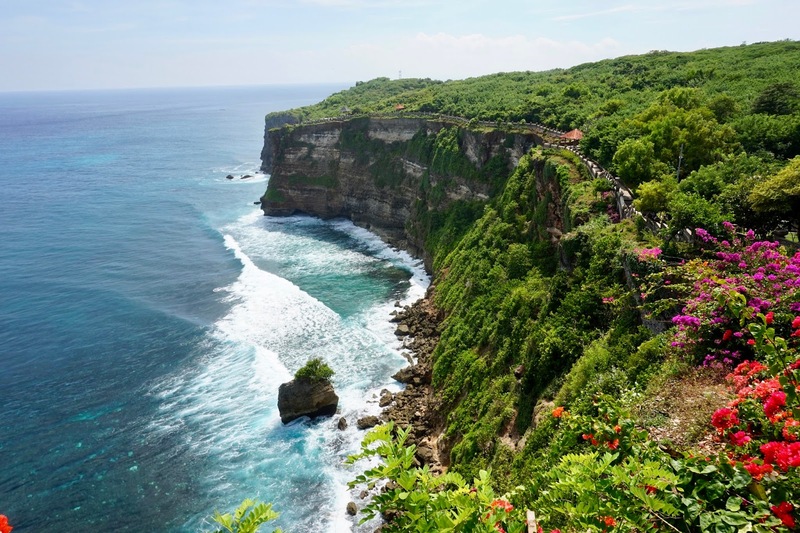 Known as a honeymoon destination and also a surfer's paradise...Bali has it all! 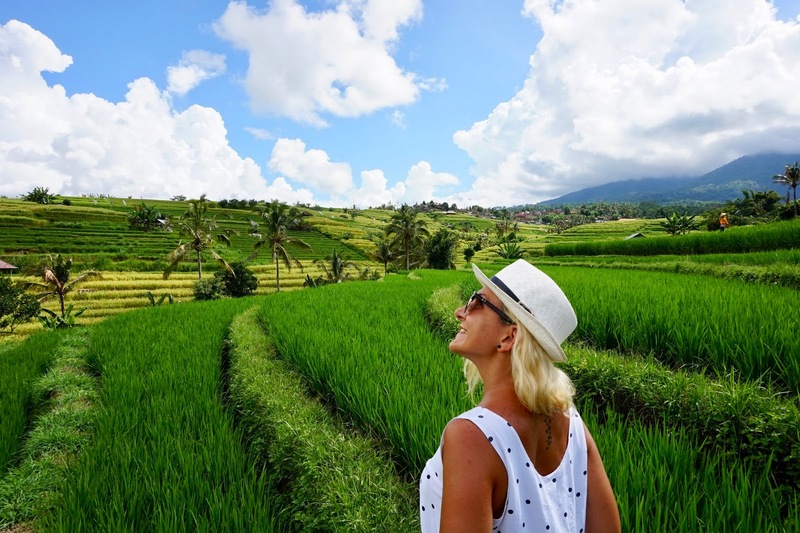 From endless rice fields to breathtaking waterfalls, from ancient temples to perfect beaches, from high class resorts to affordable family run guesthouses, to amazing food and culture. 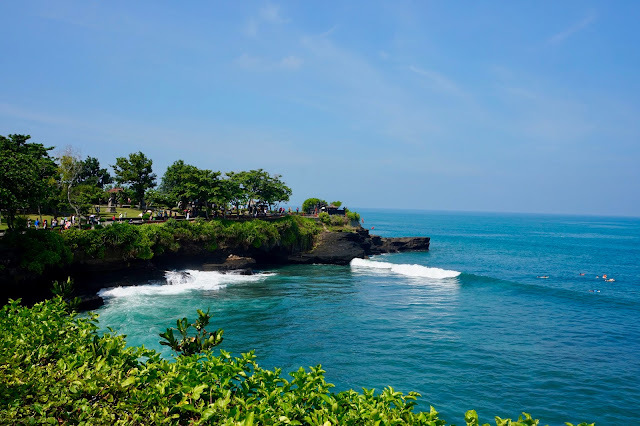 Bali has two main seasons: wet, from October to March and dry, from April to September. 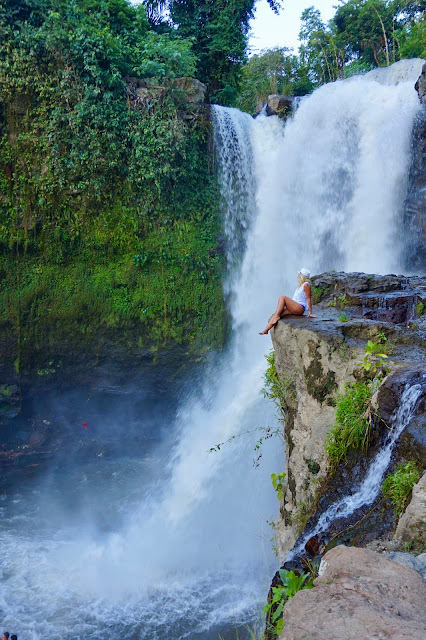 We went there in May and we recommend that you also visit after the rainy season because everything is green and lush. I would avoid April though as it's a shoulder month and could be risky in terms of rain. The locals also advised that at the end of the dry season, Bali looses some of its charm as nature withers down a bit. 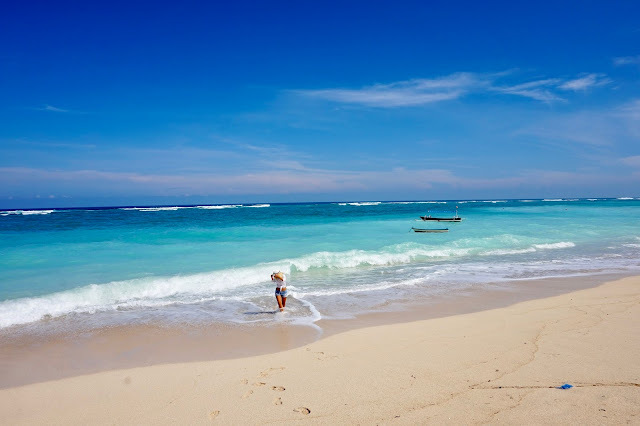 Bali has one main airport, Denpasar International Airport. If your hotel does not provide transport, you will need to get a taxi to get to it, as public transport is not that common in Bali. At the arrival area there will be a lot of taxi drivers who will most likely try to get rich at your expense. This can be easily avoided: if you go to your left there will be a registered taxi company that will advise of the amount you need to pay before hand and provide you a receipt, this way you will avoid any surprises. A good central location and a very lovely and cozy place is definitely Ubud. 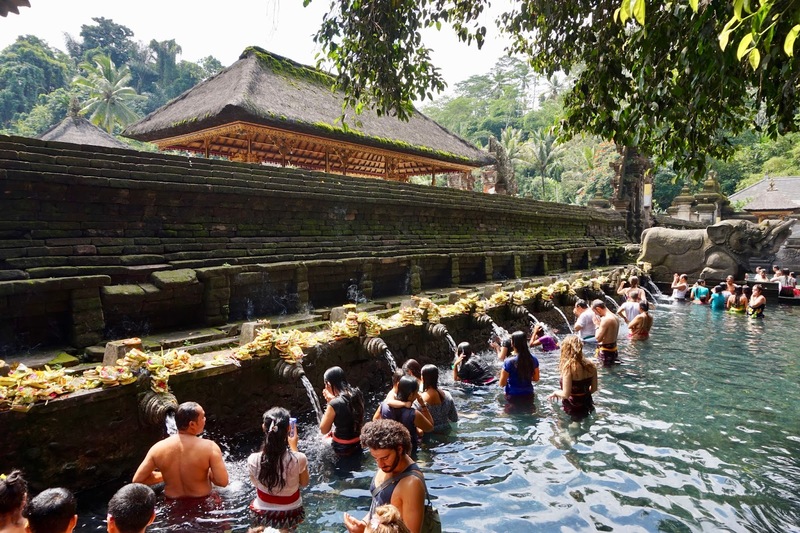 This is without a doubt the most famous area in Bali and also very authentic with local shops, temples and traditional houses. Ubud would be a great choice for a base camp, for you to explore most of the island. 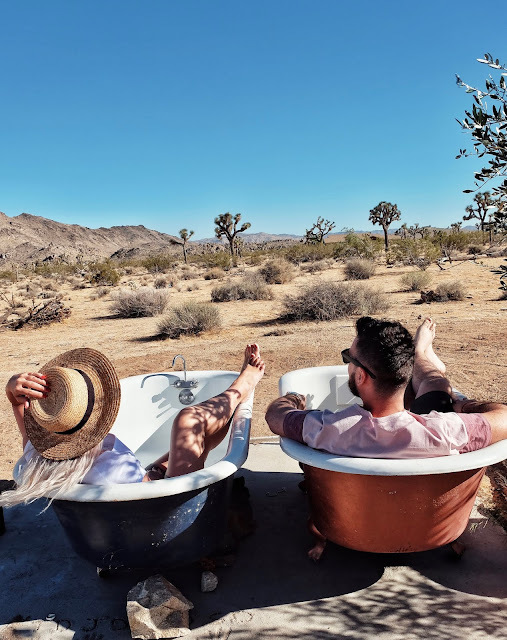 In terms of accommodation, you can splurge with a luxurious resort with infinity pools overlooking the lush jungle or cozy up with locals in family run guesthouses that won't leave a dent in your budget. 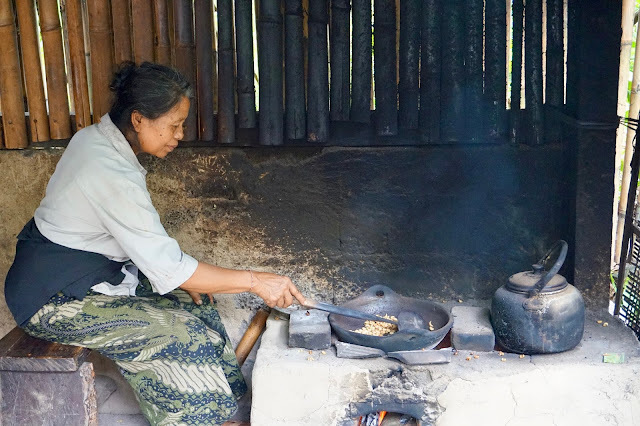 Cheap accommodation can be found starting from 15$ double room/night with a good breakfast included. 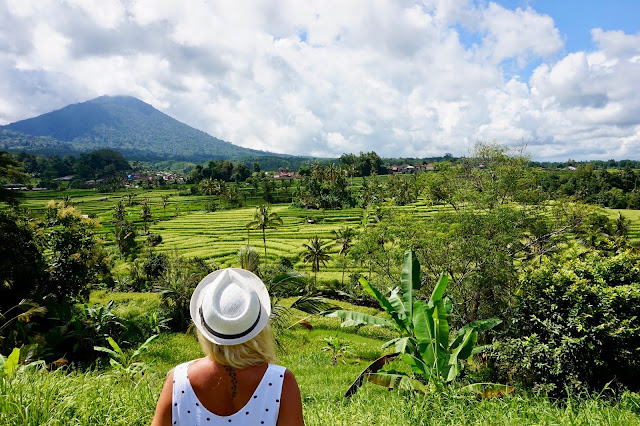 Public transport is limited in Bali, so if you feel adventurous you can rent a scooter ( I say adventurous because traffic in Asia is quite hectic ) or you can rent a car along with a driver. The second option is a bit more expensive, but the price can be negotiated with the driver. 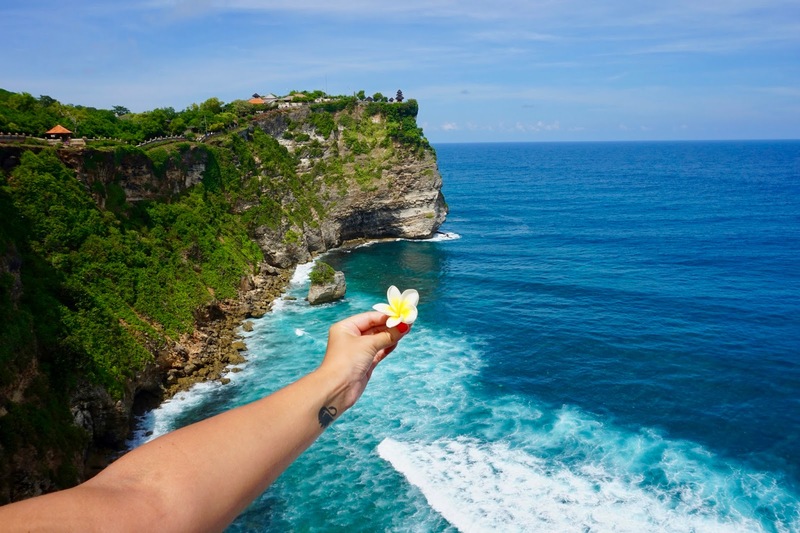 It should be somewhere around 500.000 IDR / day, however it becomes a better option if you share the car with more people. 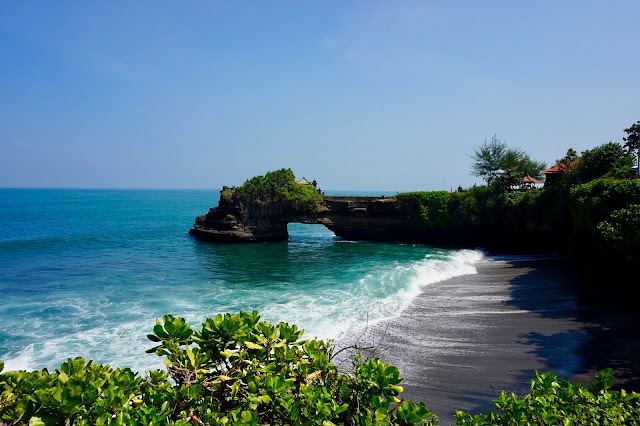 Another option for visiting some of Bali's highlights are the organised day trips. In our opinion most of these represent a waste of money as they are usually crowded, rushed and expensive. 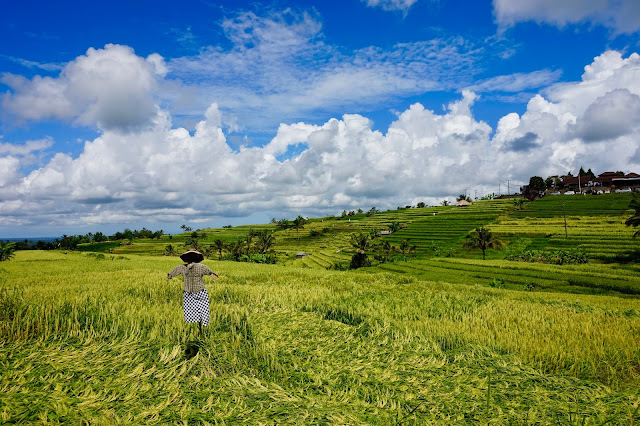 We visited two rice fields while in Bali, Tegallalang and Jatiluwih. 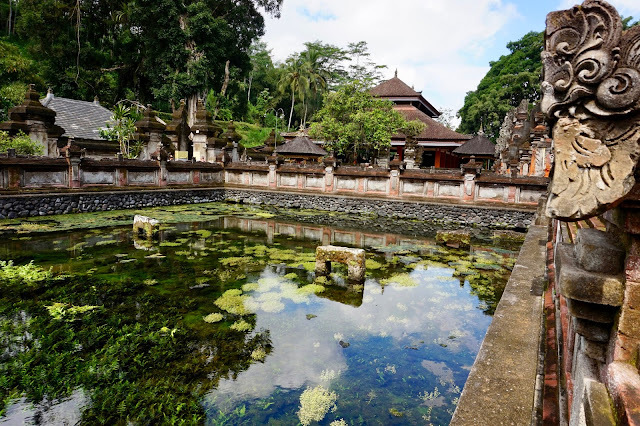 The first one is the most famous and touristy of the two, but the main reason for this is the close proximity to Ubud and the easy access to it. 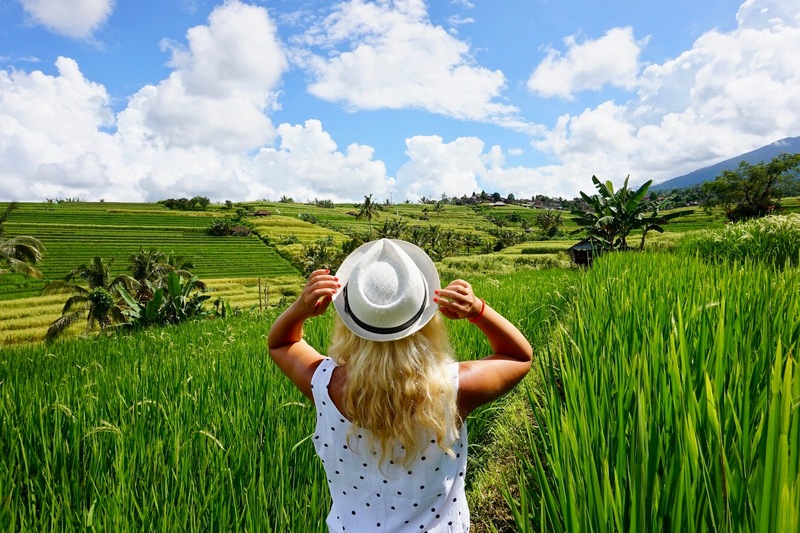 Also most of the day tours include a trip to Tegallalang rice terraces and not Jatiluwih. 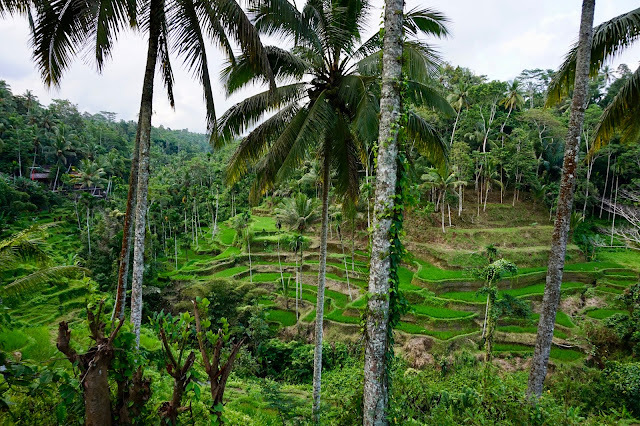 However, Tegallalang rice terraces pale in comparison to Jatiluwih, which are a UNESCO World Heritage site, and for good reason. You can get lost in the Jatiluwih terraces for hours so make sure you plan accordingly. The view out there is breathtaking! Who hasn't heard about the famous coffee made by the beans that a cute fuzzy animal poops out? Here is were it's made! 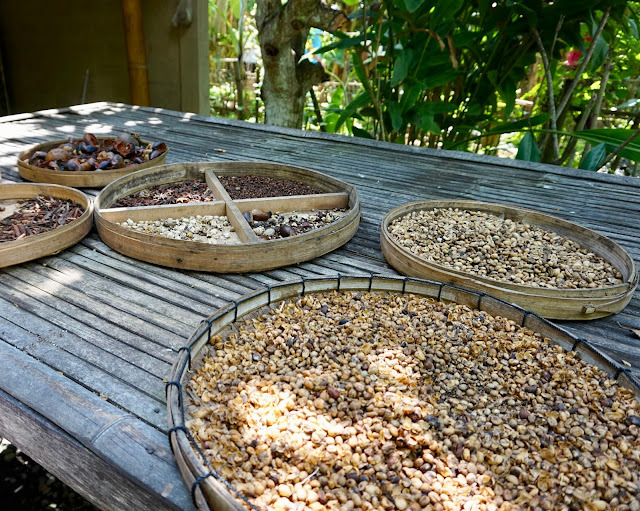 You can take a tour of a coffee plantation, were you can see the famous Luwak, his poop and take a sip of the famous and expensive coffee. As I mentioned earlier, Bali is without a doubt a surfer's paradise. Kuta beach is a great place for beginners. 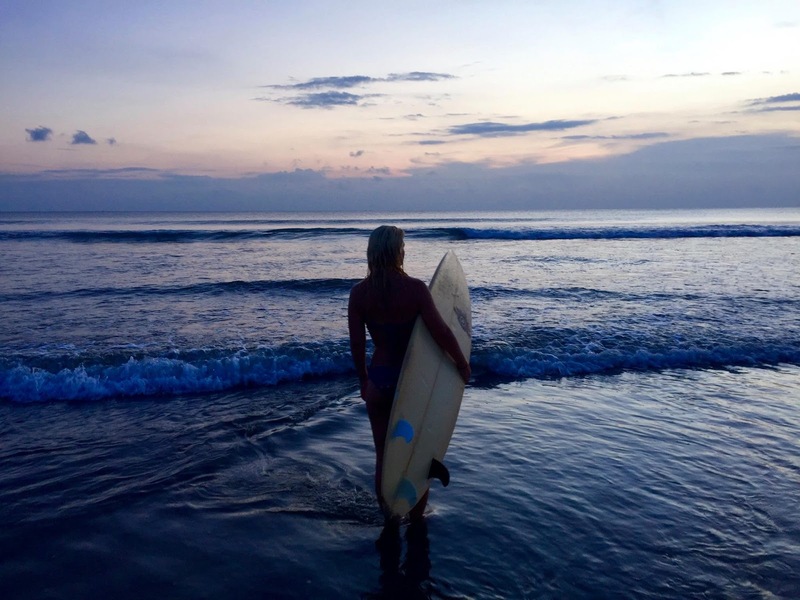 Although the beach is not that pretty, the waves are ideal for beginner surfers and you can take cheap surf lessons. Don't forget to negotiate the price! I don't know about you, but I looooove waterslides and Chris...has to like them also! 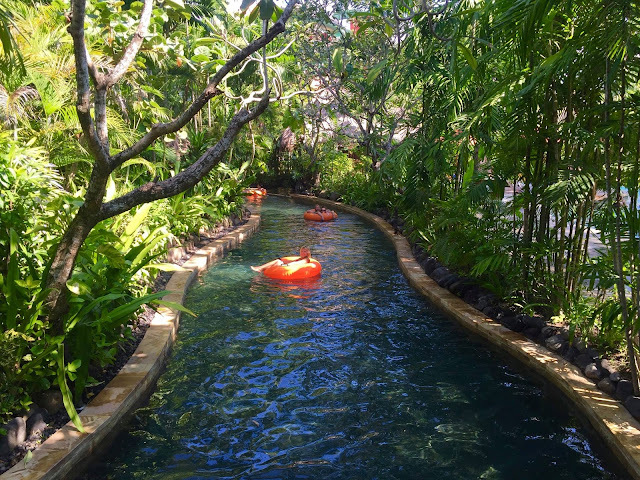 Bali has one of the biggest waterparks in SE Asia and if you fancy some adventure, then you cannot miss it. The entrance fee is 550.000 IDR / person and it gives you access to all the rides...all day long! 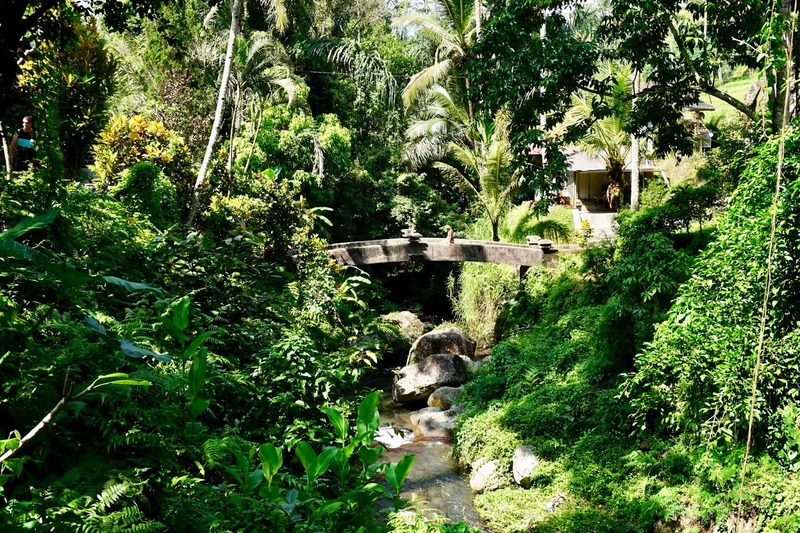 The Elephant Safari Park Lodge was another wonderful experience in Bali. We were very selective about this as we wanted a place that does not harm the elephants in the interest of tourism as we would never want to encourage such acts. 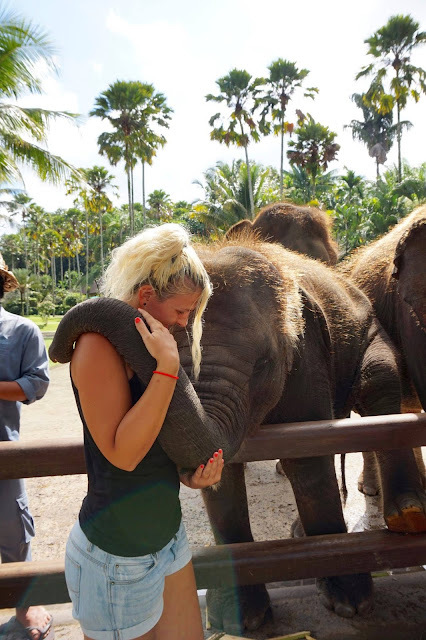 The elephants here were saved from the Java Island (that is being destroyed by massive deforestation) and cared for by professionals. 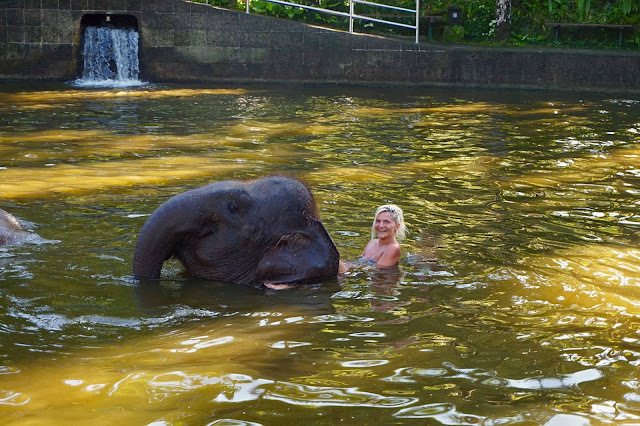 The whole package includes feeding, washing and taking a bath with these gentle giants and it costs somewhere a bit over 100$/person, while the experience last for 2 hours tops. All the profit this place makes goes to taking care of these lovely animals. Thanks for the tips, looking forward to going in November!